Grab a pool noodle and dive in! 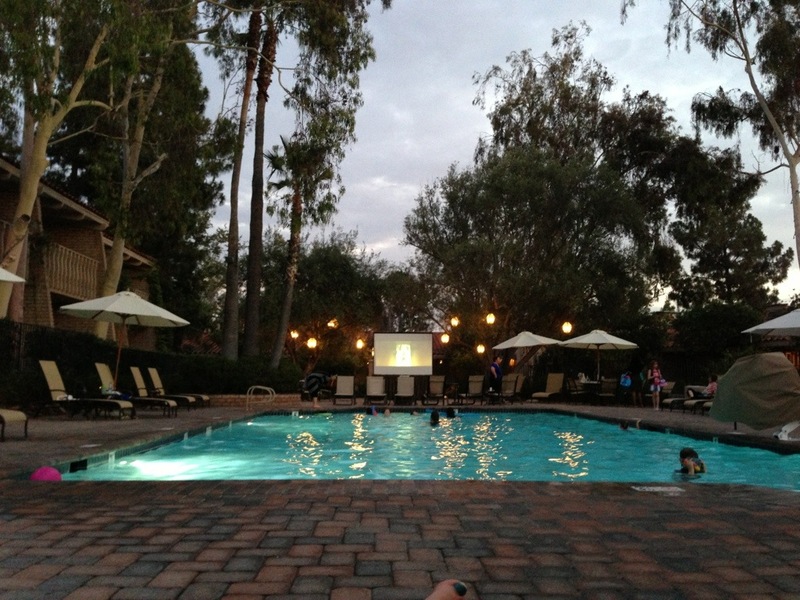 It’s movie night at Rancho Bernardo Inn! We absolutely loved our time on the California Central Coast camping in our Jucy camper van. If we could do it all over again, we would, but until then, we have this video of all of our memories. Click here for the full itinerary. Hello #springbreak in @visitgreaterps! Ready to relax @westinmissionhills. How Do You Get Ready to Travel Around the World With Kids?